There has been purposeful effort to differentiate these from glucocorticoids, as glucocorticoids are the ultimate answer but with huge side effects, as each and every cell is affected. These drugs are differentiated because they are also anti-inflammatory, but lack some of the side effects of glucocorticoids. 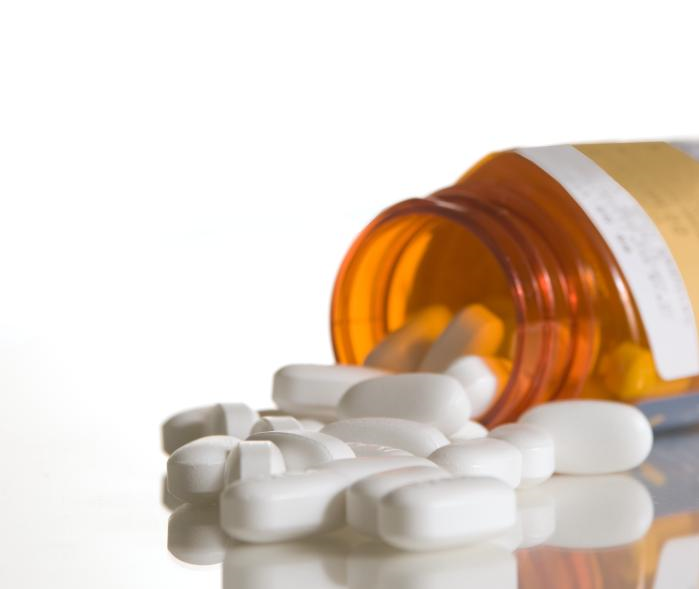 NSAIDS are also known as non-opioid analgesics. Pain is the most common symptom for which a person comes to the doctor, fever being the second. Both can be treated by this group, so referred to as the non-opioid analgesics. They are also anti-pyretic, also known as non-narcotic analgesics, due to the fact that dependence may occur with other analgesics. They are also known as aspirin like drugs, as aspirin is the first drug in the group discovered. 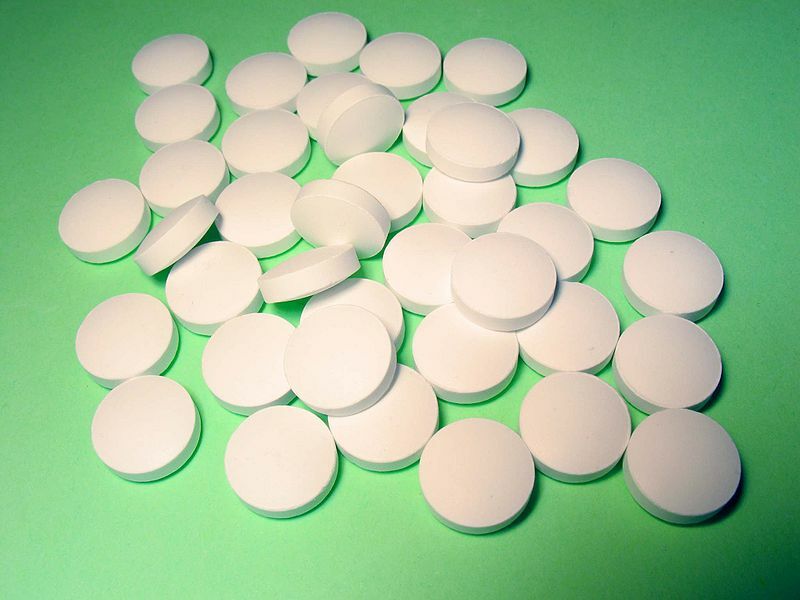 Aspirin was the first drug discovered. Willow tree bark was used for pain relieving effect from the time of Hippocrates, but in 1753 a British clergyman, Raven Admin Steve first wrote about powdered form of bark of Willow tree used for pain, fever and arthritic pain. Salicylic acid is irritant and difficult to take orally. Hoffmann, a German in 1899, manufactured acetyl salicylic acid (aspirin –a from acetyl and spiria is a plant). Ever since it is being used continuously. Newer uses are being discovered every few years, thus“aspirin a hundred years young”. 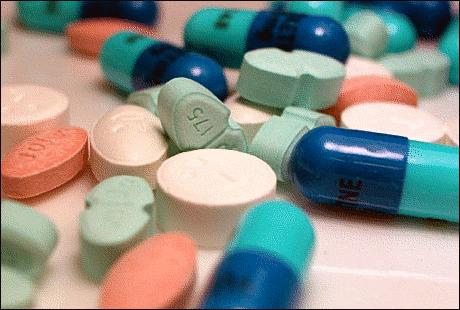 Every new drug discovered is compared with aspirin. Under influence of prostaglandins, prostacyclines and thromboxanes (most powerful substance to cause platelet aggregation, which is the first step in injury to micro vessels to control bleeding). iii. 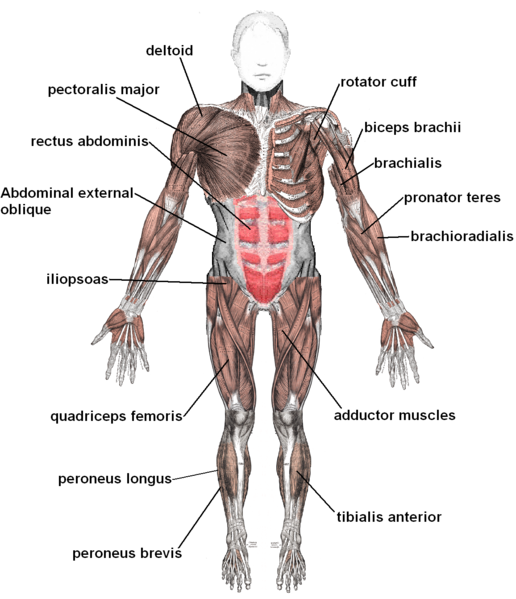 Increase blood flow to stomach mucosa and epithelial cells to speed up reconstitution process. In certain cases, auto regulation of blood in kidneys takes place under influence of prostaglandins, which themselves are under influence of cyclo-oxygenase 1. COX-2 is responsible mainly for inflammation. Classification is based on inhibition of COX, either non-selectively or selectively. Drugs are chemically different, but have the same mechanism of action. Valdecoxib – ? Is associated with increased risk of cardiovascular thrombotic events and stroke so is withdrawn from market. In an effort to control foreign body (offending agent) to wall it off. 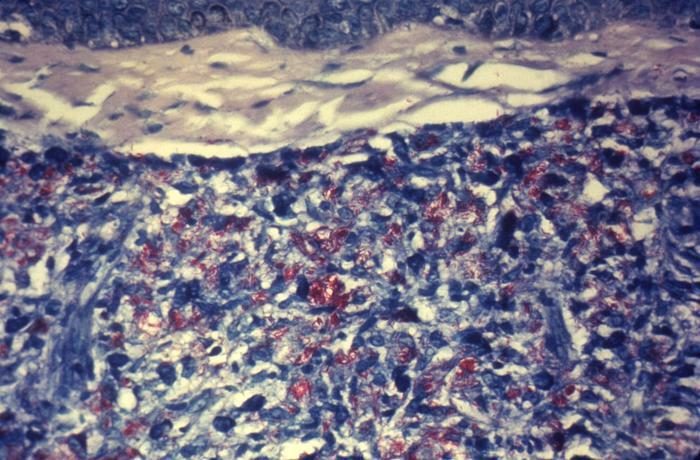 Neutrophils and lymphocytes try to control the infection, if controlled inflammation is over. During inflammation, lot more mediators are released apart from prostaglandins and prostacyclines. 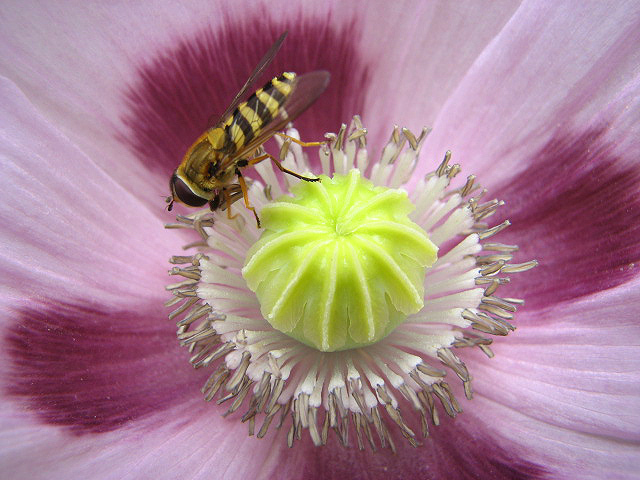 Even if they are inhibited, others act as well. 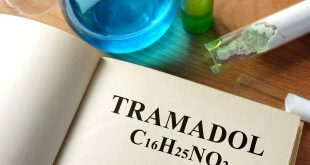 Drug has to do more than just inhibiting prostaglandins and prostacyclines. Cyclo-oxygenase pathway, producing prostaglandins, prostacyclines and thromboxanes. NSAIDS block enzyme cyclo-oxygenase, thus no thromboxanes, prostacyclines or prostaglandins are produced. Had this been the only mechanism, anti-inflammatory effect would be incomplete. Inside into other mechanisms is rather patchy. NSAIDS directly suppress phagocytic system and neutrophils. 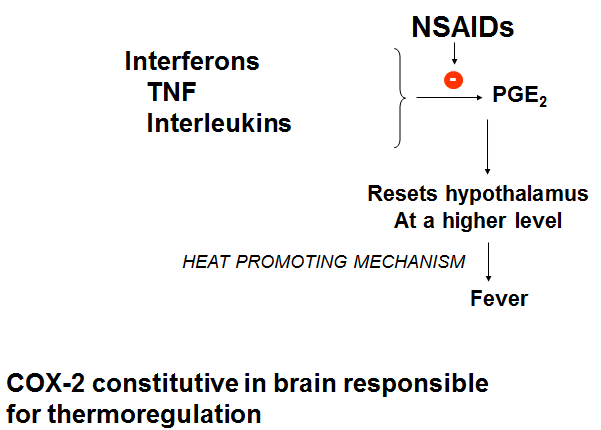 NSAIDS inhibit the production of superoxides, peroxides and radicles involved in cell damage. 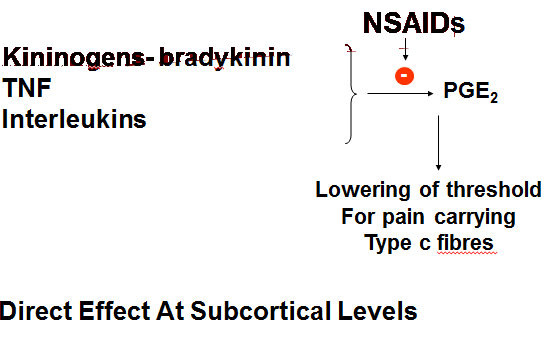 NSAIDS block the production of prostaglandins, which are responsible for resetting the hypothalamus at a higher level. 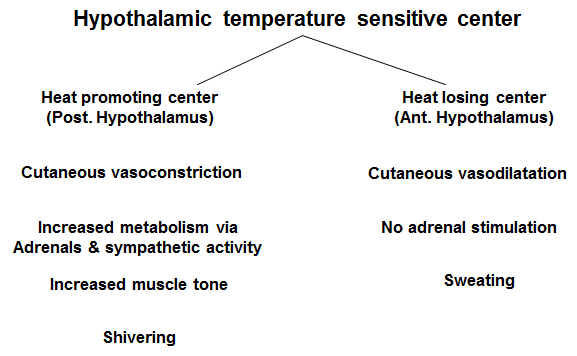 Thus they reset the hypothalamus back to normal, promoting heat losing mechanisms. Painful menstruation is due to prostaglandin production, which can be inhibited by this group. Production of mucous rich in bicarbonates. Increase in blood flow to stomach mucosa, helping in repair under control of prostaglandins and prostacyclines, as block production so protective mechanisms are lost. 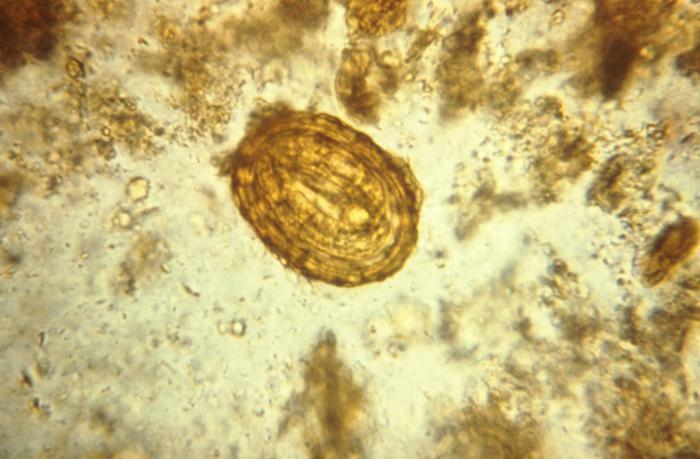 GI ulcers –severest form, may bleed and become life threatening. Can prolong gestation, especially in last trimester of pregnancy. At time of parturition, there is role of prostaglandins, prostacyclines, as their production is blocked, so there is no parturition. Also increase the incidence of post maturity. in normal role of PG is not that important, but in certain conditions, like chronic renal failure, cirrhosis of liver, CCF, when blood flow is compromised, PG play important role in auto regulation of renal blood flow. As PG are inhibited, result is worsening of renal functions. Thromboxane A2 is inhibited by COX, so aggregation does not take place. 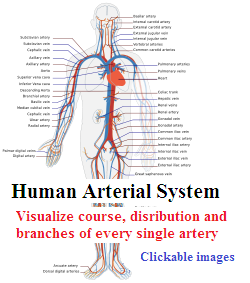 This is made use of in the use of low dose aspirin in ischemic heart disease. This can promote bleeding (e.g. from stomach ulcers). Here the side effect is used as therapeutic use. Arachidonic acid has two pathways. When COX is inhibited, lipo-oxygenases and leukotrines are responsible for allergic reactions.